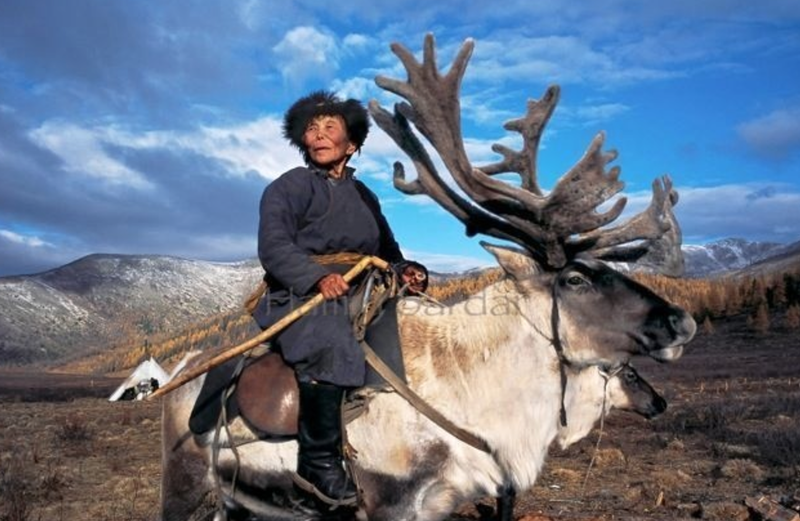 There are a lot of articles, videos and panoramic photo exhibitions on the web about Mongolia. You'll find some of our favourites ( and some of our own !) here on this page. We hope they give you a great introduction to the special nature of this wonderful country. Enjoy! Here's a recent article written by Allyson Seaborn - an intrepid Australian journalist who is as passionate about Mongolia as we are. 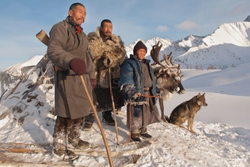 As part of her research for the article, she even asked our own Julie Veloo what her favourite moment in Mongolia has been - read on for a wonderful look at the beauty and grace that can be found in Mongolia. Enjoy! We thought we would take a page out of their book (yes...that means copy their idea!) and give you our 18 reasons why you too will love Mongolia after your trek with us! Hope you enjoy the photos as much as we enjoyed putting in the "hard yards' on horse back to get them! And here's the bonus reason - Mongolians love to sing about their life, their history, their culture...and their horses! Enjoy the sounds of Mongolia!